International Artist Podi Lawrence is now in residence at the Heights! 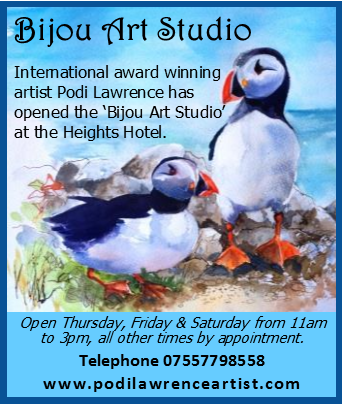 Book a session with Podi, or call in and see her work, or arrange a commission. 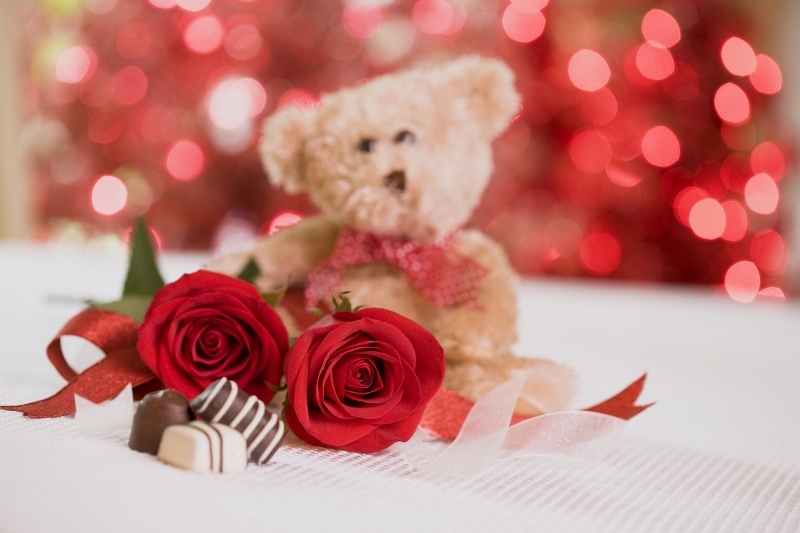 Click on our Special offers page to see details of our Valentine Break. Or why not enjoy dinner for 2 in our bistro on the 14th, call to book your table now. Afternoon tea for 2 is another very romantic option, we are offering FREE sparkling wine if you take your afternoon tea anytime during Valentines week – 10th – 17th February. 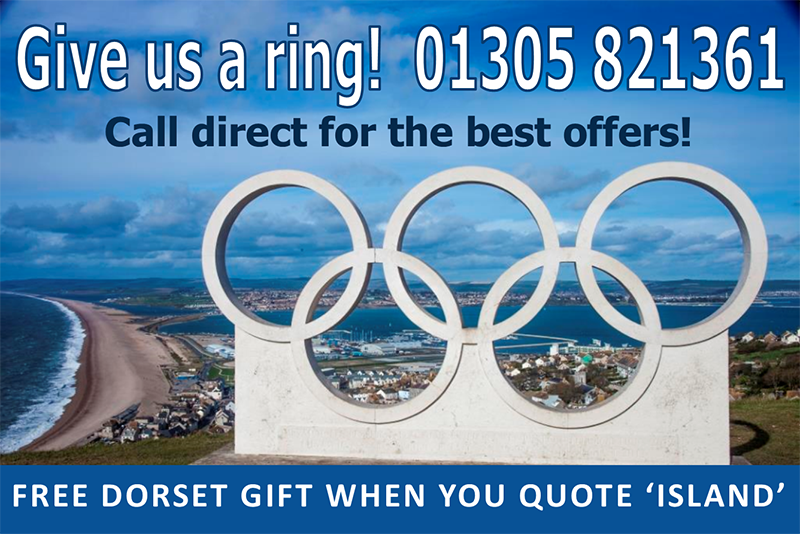 CALL TO BOOK, OR FOR MORE DETAILS. Wishing all our customers a very Happy New Year. 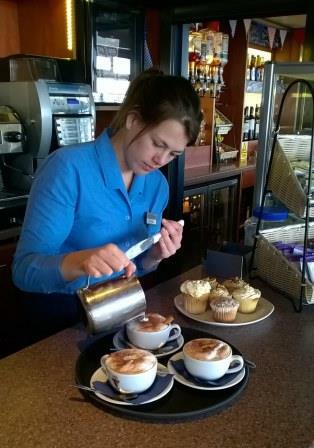 Mention this post and get a FREE cupcake when you buy a speciality coffee in our ‘higher ground coffee shop’!